It earned top marks for safety because it uses your car's seatbelt, instead of a built-in seatbelt like some other models. Car seats can be tricky. Changing safety guidelines mean it's important to be diligent when choosing the best car seat for any child. Plus, the laws on car seat safety vary by state (you can check out your state's guidelines here). The thing is, every parent needs a car seat. You'll use it multiple times per day, and it's required by law. Luckily, there are people out there that do the research for you. 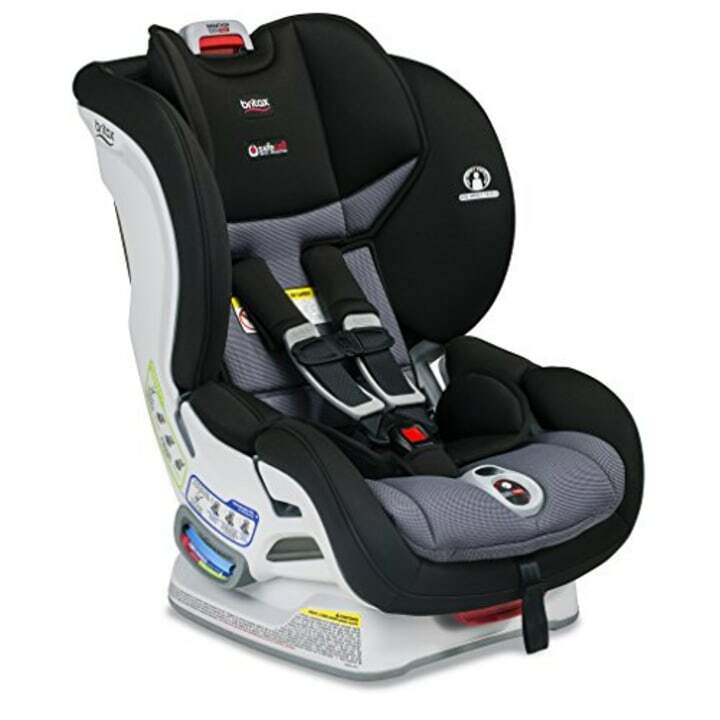 And, one of the best car seat choices for 2018, the Britax Marathon ClickTight car seat, is on sale. Usually, it costs $280 — and that's how much it's currently listed for at most retailers. But, Amazon has it on sale for $224. 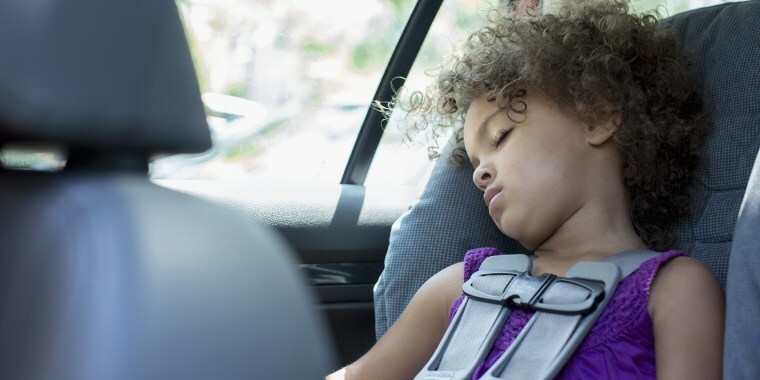 Editors from the New York Times product review site, the Wirecutter, revealed their picks for the best car seats in an article in March. This Britax one earned top marks for safety and because it uses your car's seatbelt, instead of a built-in seatbelt like some other models. Because it's convertible, it can be used in a rear-facing position, and then turned around to be front-facing for older kids. The Wirecutter notes that this convertible car seat works well for most families. So, if you're in the market, it might be a good (now, budget-friendly) choice. Of course, make sure to check your state's requirements.